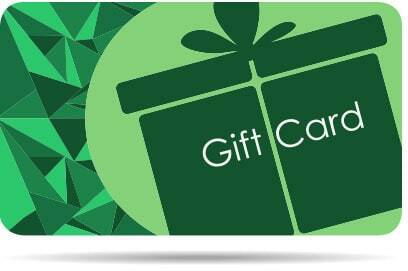 Gift cards can be for any amount you choose and are sent electronically to your designated recipient. If it is for a special occasion such as a Birthday or Christmas present you can delay the send date until the actual day by ticking the “Postpone delivery” box and selecting the date. A personalised message can be added in the “message” box. If you prefer to have something physical to send please put your email address in the “Recipients email” box and in the “Message” box, in addition to the message you want, please request Puddleplants send a physical voucher. 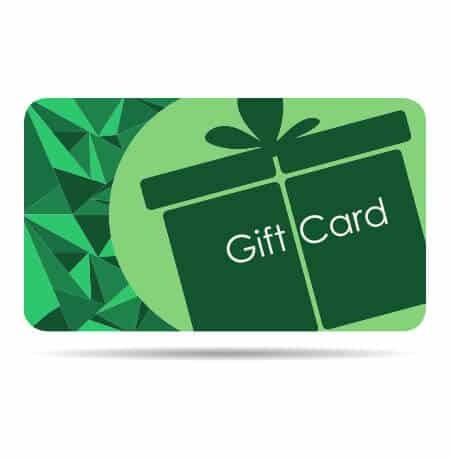 We will then create and send by 1st class post a physical voucher with the gift certificate code on it and your message and details of how to redeem it. Please feel free to call us on 01558 615056 if you have any problems or would like to order over the phone.